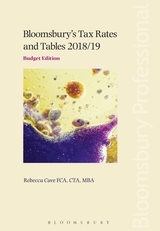 Scottish Core Tax Annuals 2017/18 Set is essential reading for all professionals requiring guidance on Scotland's unique tax regime. 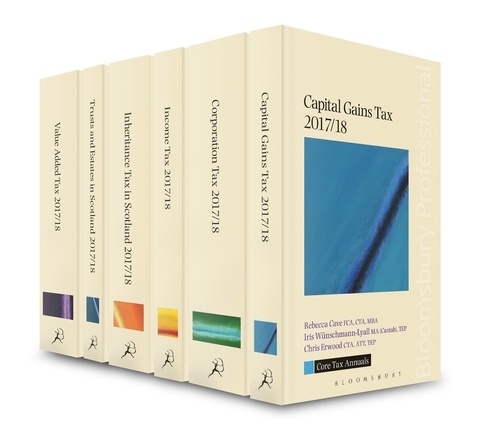 The set of six authoritative annual titles for Scottish practitioners is written by an impressive team of leading tax authors. 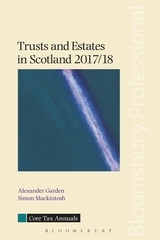 Among its well-established coverage of key UK taxes, Scottish Core Tax Annuals Set includes specific Scottish titles on IHT in Scotland and trusts and estates in Scotland. 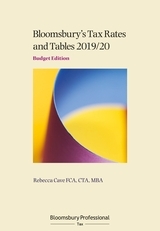 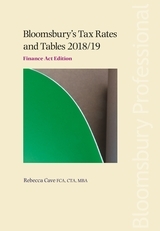 Each of the six titles examines the latest legislation and tax developments in detail and shows how to apply the new 2017/18 tax opportunities to your clients' financial affairs. 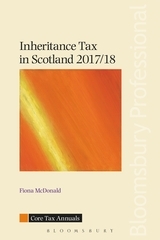 Iris Wünschmann-Lyall is a solicitor and specialises in estate planning, trusts, probate and tax related matters and is a Registered Trust and Estate Practitioner.